HOME > NEWS > Where to buy rubber seal strip? Where to buy rubber seal strip? Regular product can be delivery by 7 days. 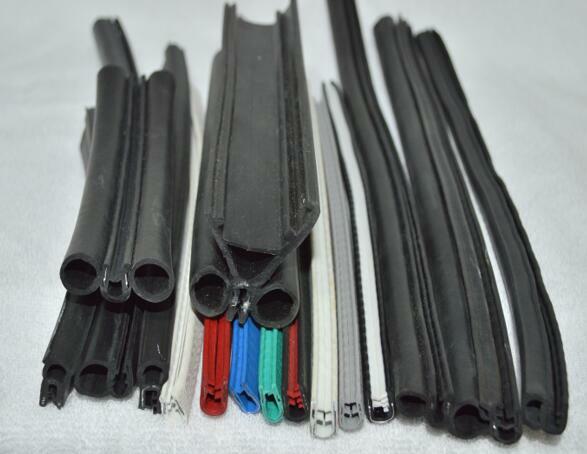 Material: Polyamide, Silicone, EPDM, NBR, SBR, PVC, Polyurethane, ABS and so on. We also accept the small quantity as the trying order.